We are hiring for Manual /Automation Testers with C# / Java for Bangalore location. 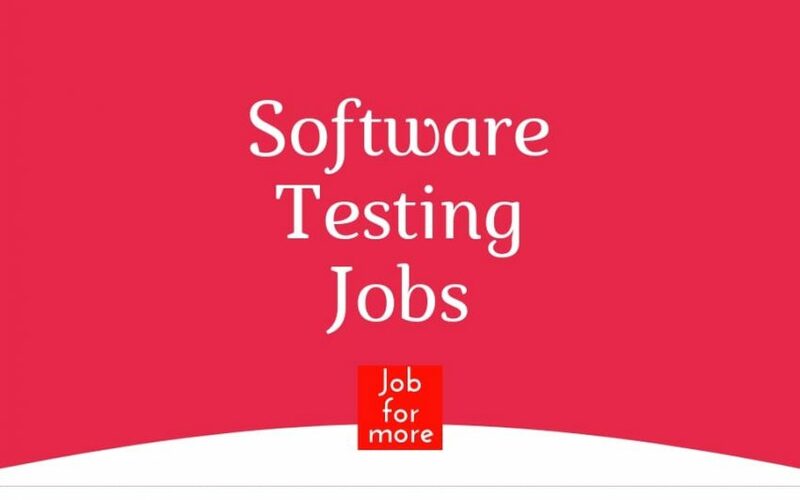 Hiring for Manual and Automation Testers. Minimum 3+ years of hands-on experience in developing scripts using automation tools like selenium. Candidate should have worked on Dotnet / C# / Java platform. Nice to have skills: SQL/Couchbase and Java. Venue: Ciber India Pvt Ltd.
We have an urgent requirement of Regression Testing for Persistent Systems based at Bangalore. Docker and container good to have. 2+ yrs experience in Manual Testing. Well versed Test Report preparation, Defect Tracking & Reporting. ANGLER Technologies India Pvt Ltd.
Expected to run a pre- determined types of tests as well as innovating their own tests depending upon the Project / Product and to create assessment reports about the findings of testing activities to Client. Hands-on 2+ years of experience in the field of Web/ Mobile/ Desktop Application Security Testing with strong knowledge of Security principles, Vulnerability scanning techniques, and technologies. Strong Knowledge in OWASP tools methodologies and to implement ISO 27034 in Project / Product. Broad expertise with multiple operating systems such as Windows, Linux, MAC and network services and their inherent security issues. Take an active role in a scrum team working directly with developers and product managers. Experience testing high- availability web applications in a production environment. Experience with Agile/ Scrum methodologies. Translate business requirements using complex methods/models to determine appropriate system solutions. Identifying defects early in the test cycle. Reviewing requirements, design and test documents. Experience in test automation using a Java programming or Python scripting language is mandatory. Good detailed working experience on Linux. Good understanding of Active Directory concepts. Thorough understanding of HTTP, LDAP, and SSL protocols. The member should be good in converting requirements to Test Ideas and Test cases. The member should be proficient in designing Test cases with appropriate Test case design Techniques. The member should be proficient in Test execution to uncover the defects, Defect Management and experience in using various Testing Tools. Testing Concepts, Hands on Functional Testing, System Testing, SQL. NetCracker Technology Solutions (India) Pvt Ltd.
8 – 11 years Hands-on experience in Core Java, Cassandra and concepts such as OOPS, multithreading, Collections, Concurrency, Exception Handling, JDBC, File I/O, XML APIs etc. 4-6 years of experience in open source Java/J2EE technologies. Sound knowledge of Core Java, Spring, Hibernate, JQuery, JS, Database, REST/SOAP, Webservices, Apache/ JBOSS webserver and algorithms. Fast learner, flexible and able to work well in a cross-functional team environment. Get a chance to work with Globant’s Scalable Platform Studio. What you should know: Core Java, Java 8, Data structure, Framework, Webservices. Strong fundamental knowledge of OOPs and Data Structure. Excellent analytical, problem-solving and communication skills. Experience as a technical leader in handling mid to large sized teams. Knowledge of frameworks such as Spring and Hibernate is desirable though not mandatory. Must have Hands-on Java Development experience of at least 4 -6 years and meet the following technical skill levels. Hands-on coding java and web development. Mainly looking EXTJS or any other UI framework like Angular, React, Vue, Spring MVC, Spring JDBC, Maven, Git, Junit and mock units tests.